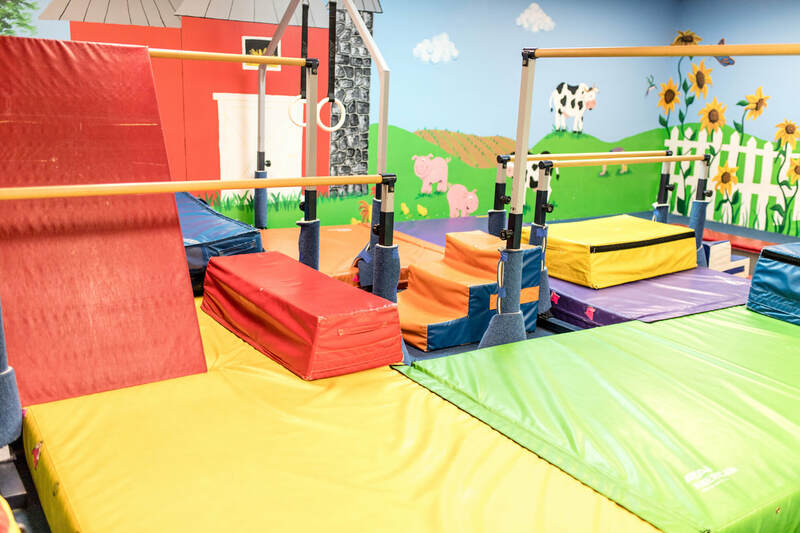 Allow your preschooler to use up some excess energy in our preschool gym! 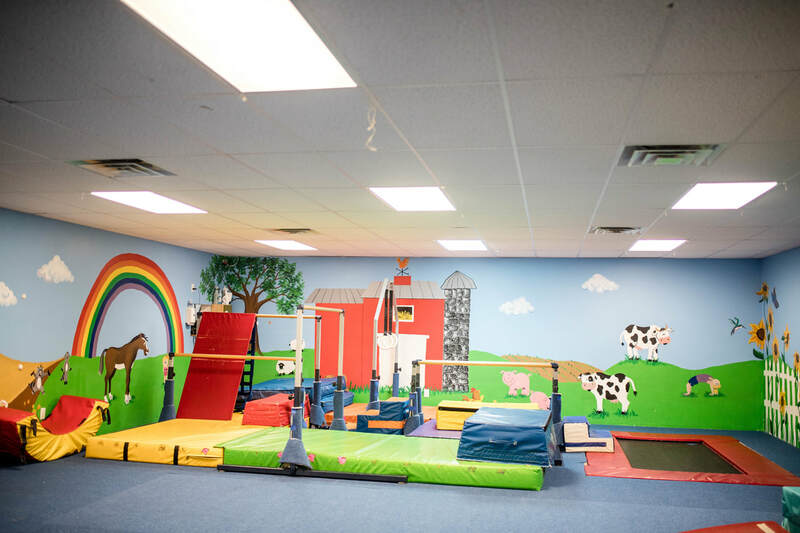 The preschool gym has the perfect size equipment for children ages 5 and under, plus a trampoline and a ball pit! Parents/guardian required to stay with their children and supervise. No need to sign up! Wigglin' Walkers and Tumbleweed students can use preschool playtime as a class make up. 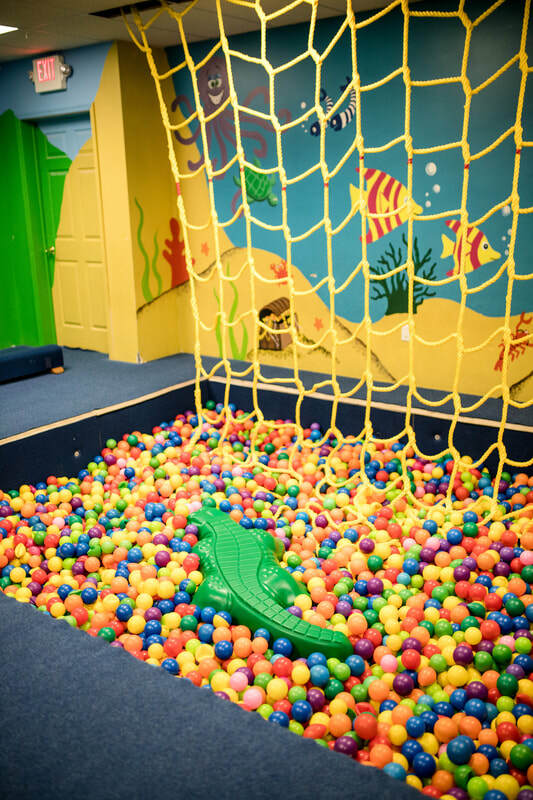 Parent's must supervise their children during Preschool Playtime.